I think all of us are striving for a balanced life. Balancing all of the many areas of our lives is extremely challenging, but yet so rewarding the closer we get to our own definition of balance! 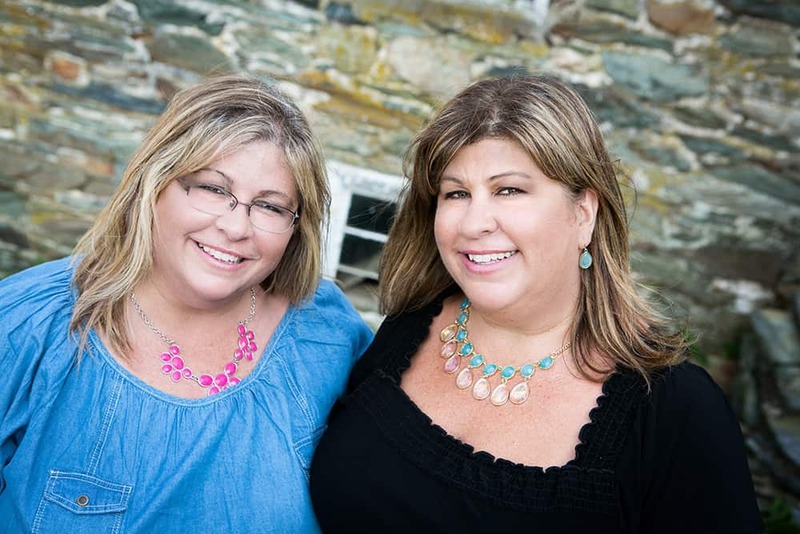 In my own life, I kind of see it as wearing different hats – my Occupational Therapist hat, my mommy hat, my wife hat, my daughter hat, my sister hat, my friend hat, my nutritionist hat, my homeowner hat…..and the list goes on. Part of what I define as being balanced is knowing how to prioritize these different areas of my life. I honestly think that figuring out how to prioritize these different areas has been my lifelong challenge! Right now, I have decided to make eating right on the top of my list of priorities. I’m getting older (well, I guess all of us are – unless you have found the fountain of youth, and if you have PLEASE share), and as the years go by I am discovering that, hm, I’m not invincible! You mean if I eat fast food and drink sodas I’m not going to feel good? C’mon MAN! BUT, I have come to embrace the concept that fueling my body, and my family’s bodies for that matter, with healthy food will result in feeling healthier – wow, go figure! Over the last few months, I have been increasing my water intake, decreasing my soda intake (only 1 diet soda a day, but I really need to just get rid of soda altogether), decreasing my fast food visits (I’m tryin’ hard! It’s just a once in awhile thing vs a regular, weekly thing like it used to be – gotta stop altogether), eating at home as much as possible, only keeping good-for-you foods in the house, and trying hard to not eat after 8pm. These changes have helped me to lose about 14 pounds! Yeah – the tip of the iceberg, though, for me. But, I’ll take it as a start! AND, bonus, one of my sons has lost about 20 pounds and the hubby has lost about 15 pounds – heck yeah! So, now I want to kick it up a notch. 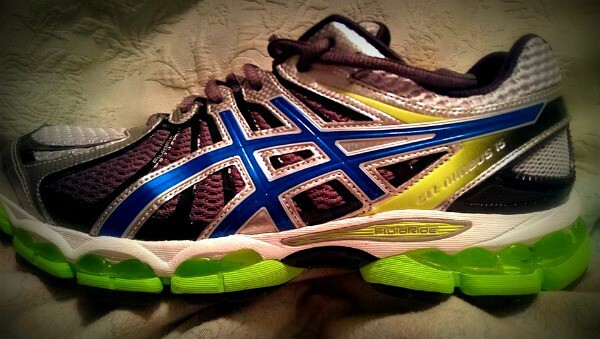 Spring is coming (hallelujah – it’s about time), and momma bought a new pair of shoes – walking shoes, that is. But, along with adding some exercise, I want to focus on getting more healthy protein in my diet with more variety than I have had these last few months. 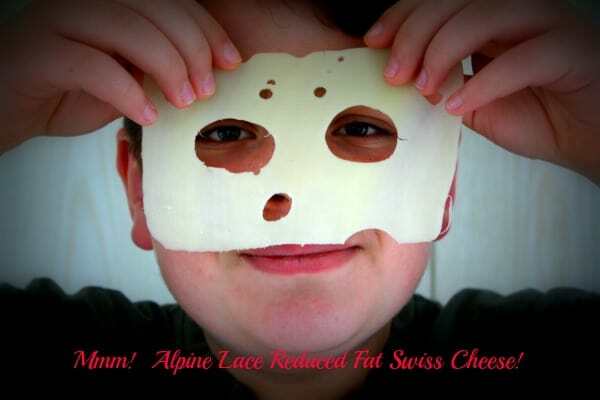 Enter Alpine Lace Reduced Fat Swiss Cheese! What a delicious addition to a balanced, healthy diet! On most days I struggle with coming up with good protein packed choices to include in my meals and snacks. I mean, there’s only so much greek yogurt and cottage cheese you can eat! 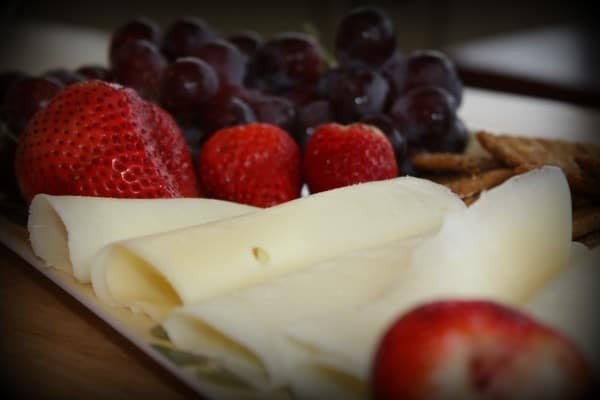 A slice of Alpine Lace Reduced Fat Swiss Cheese has amazing nutrition information stats – click here for the nutrition information of each type of Alpine Lace’s cheeses! 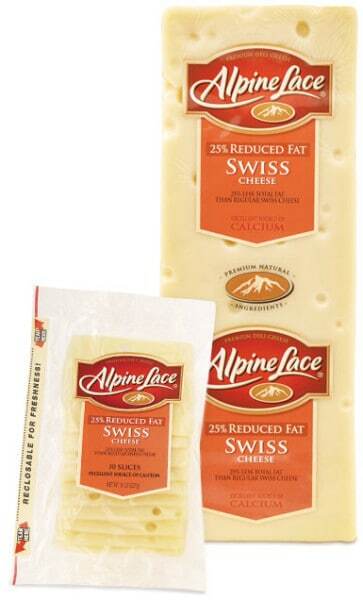 How much do I love Alpine Lace Reduced Fat Swiss Cheese? Let me count the ways….. 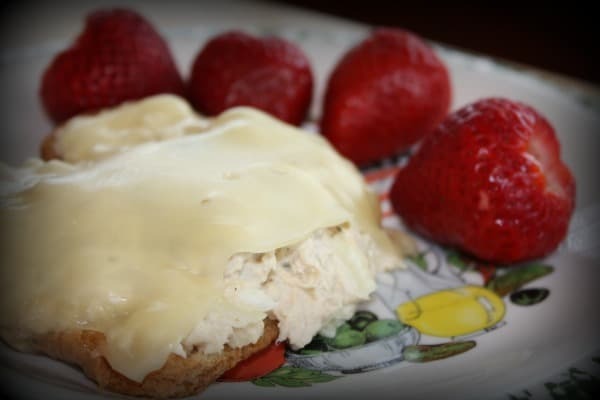 Adding a slice or 2 of Alpine Lace Reduced Fat Swiss Cheese to an open-faced tuna melt? I think so! 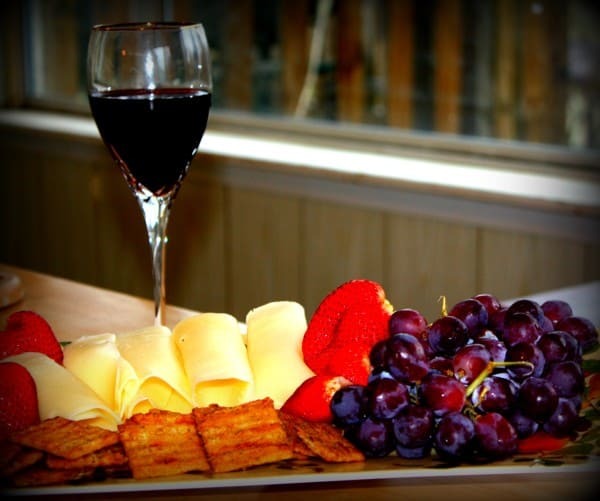 Serving a platter of fruit, crackers and slices of Alpine Lace Reduced Fat Swiss Cheese to family and friends with a glass of wine? Healthy, satisfying and delicious! 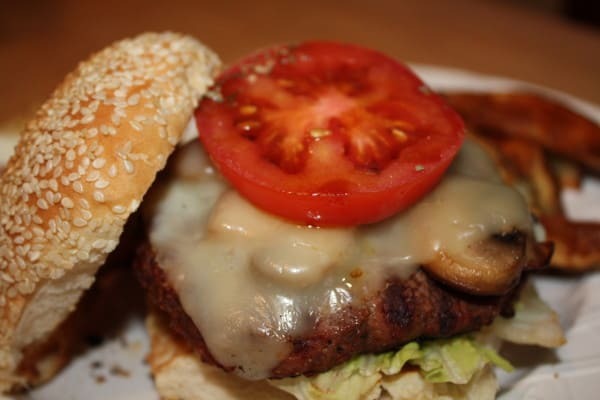 A slice of Alpine Lace Reduced Fat Swiss Cheese on a grilled burger for dinner? Yummmmmy!! I’d like to give many thanks to Alpine Lace for sponsoring today’s story and for letting me share My Life Ingredients! Housewives of Frederick County readers can be assured that any sponsored post will highlight a product that we have tried and loved! Be sure to stop by the Alpine Lace website to create a personalized nutrition label outlining your own #LifeIngredients. You can also “like” the Alpine Lace Facebook page and keep up with great ways to enjoy Alpine Lace. How do you balance your active life? YUM! 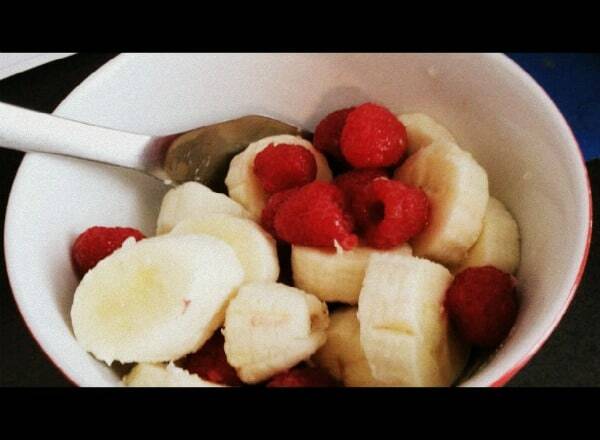 Your pictures are mouth watering! I have a special love affair with cheese. I have tried this brand in the past, but definitely will be trying it again. When I clicked on the website I noticed they also have reduced fat Provolone cheese which is awesome. Can’t wait to try them both! Aw, thanks!! It really is delicious – Austin loves it too! I haven’t tried the Provolone but I know I’d love that too!